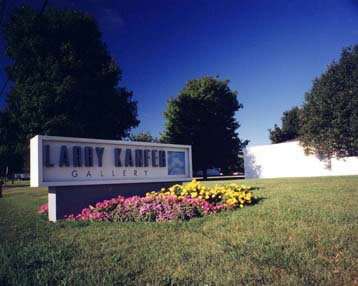 Established in 1979, the Larry Kanfer Gallery exclusively features the photography of artist Larry Kanfer. Located on South Neil Street it is one of the hidden treasures in Champaign-Urbana, where original framed and unframed artwork is displayed throughout five rooms, including an atrium gallery, a University of Illinois Gallery as well as a serene outdoor courtyard. Our space is also wonderful for hosting our opening events, book launch parties, tours, private events and presentations for community organizations. The Larry Kanfer Gallery is open Wednesday through Saturday from 11:00 am – 5:30 pm, and Tuesday by appointment. 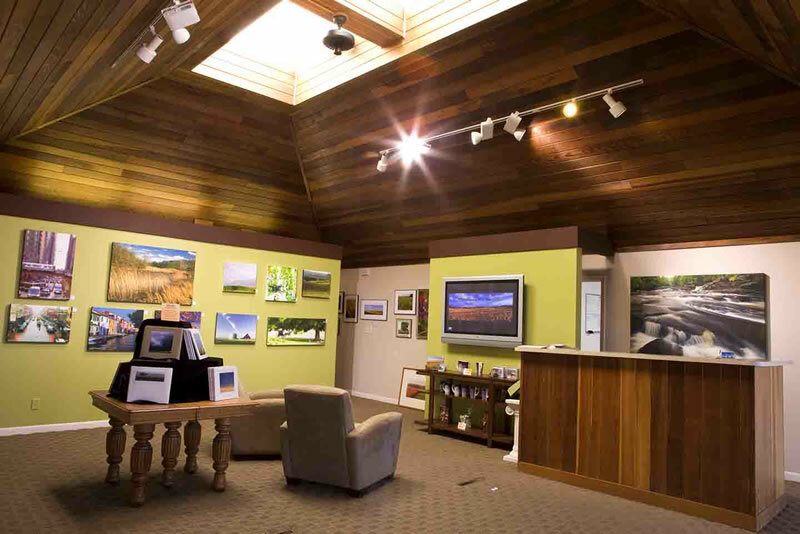 The Larry Kanfer Gallery is a great place to get away and relax as you enjoy spectacular photography. Our gallery professionals, will listen and help you find the perfect Larry Kanfer artwork for your home, for your office, or for a gift. We are pleased to discuss custom framing or canvas options with you. Our books, calendars, and images make wonderful gifts. Additionally, we offer original portraits by Larry Kanfer, in-studio or on-location. 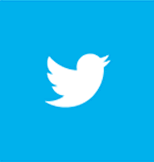 We hope you are enjoying our online gallery (est. 1994) and that you can stop by our gallery in Champaign IL, at 2103 N Dunlap Ave or call us at 217.398.2000. The Larry Kanfer Gallery first opened its doors in Champaign, Illinois nearly 30 years ago. Larry began his photography career during college, going door-to-door to build a portrait business. In his spare time, he would photograph the prairies and farmland of central Illinois. This relaxing hobby expanded into the collection for which he is now best known. He began to show the Prariescapes and other collections in a small rental apartment, followed by a basement commercial space, and later a mall storefront. Now, The Larry Kanfer Gallery is in a spacious and beautiful stand-alone building… A building that Larry actually studied in his architecture classes in college! We enjoy helping all of our guests feel comfortable exploring the art of Larry Kanfer and we hope it’s a personal experience for everyone. With Larry Kanfer artwork, we hope to reveal the beauty that surrounds us, from around the corner to around the world. When you take home a piece of Larry Kanfer artwork, from postcards, books and calendars to framed open or limited edition pieces, please know that the artist has lovingly prepared each piece with integrity, as a work of art for you to treasure. Our years of rewarding relationships with customers and maintaining strong working relationships with designers, art consultants and corporate art buyers demonstrate our commitment to friends of the gallery and to our craft. We tackle each project, from residential to large corporate art installations, in a timely manner with careful attention to detail and our customers' needs. The Larry Kanfer Gallery has been a part of the Champaign Urbana community for several decades. 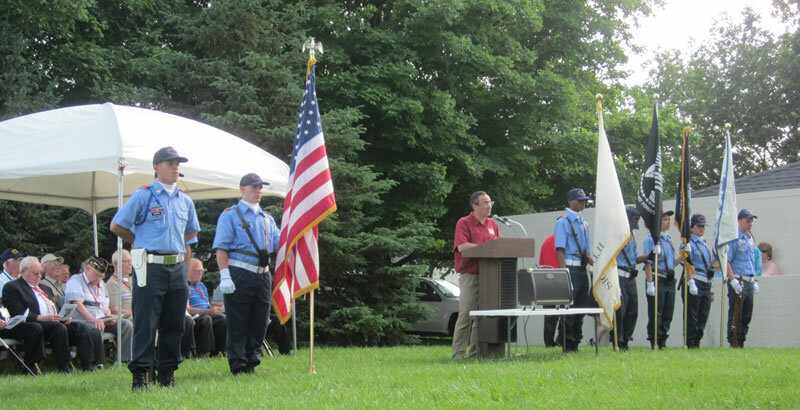 We enjoy promoting the beauty of our region through participation in many organizations, charitable events, workshops, presentations, and other volunteer activities (including our D-day Rememberance featured below).